I love this portrait so much. Mostly because it looks exactly like someone on my job. 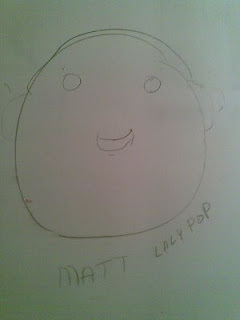 Matt Laly pop. The best name ever.